During our school years, history classes only taught us important dates, discoveries and events that took place throughout history. Most of the fun and interesting topics were usually omitted. This also means that we know very little about prominent figures in the past. In order to feed your curiosity, we have collected some amazing biography facts about famous people. No matter the field, the following historical figures surely have played an important role in changing the course of history. 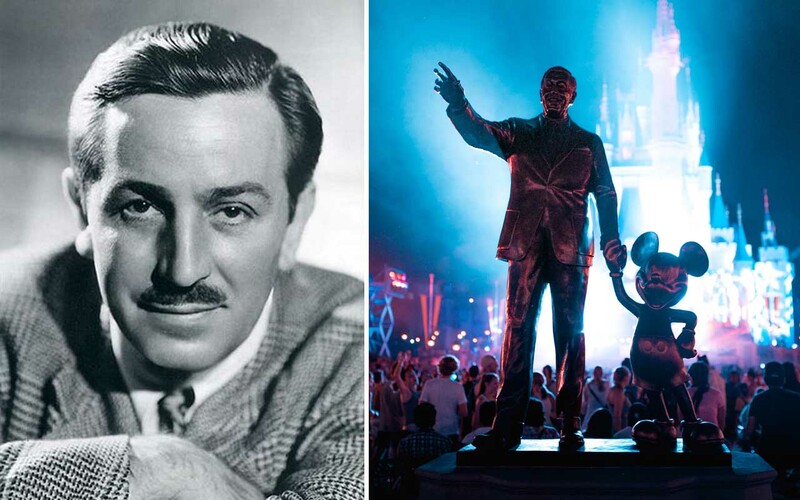 Here are 10 eye-opening facts about prominent figures. 1. Abraham Lincoln, arguably one of the greatest American presidents, has been honored in the National Wrestling Hall of Fame. In fact, he was only defeated once in 300 matches. It might come as a surprising to learn that Abraham Lincoln has been honored in the National Wrestling Hall of Fame. 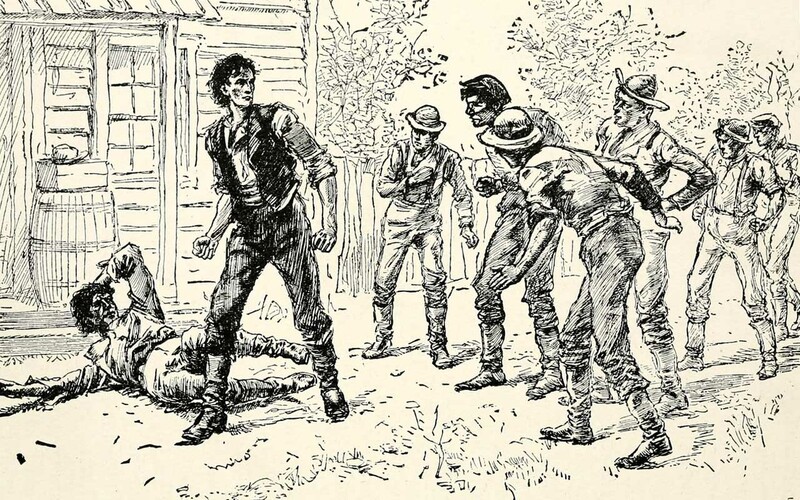 As a young man, Lincoln was a skilled and accomplished wrestler. His long limbs helped him take down opponents with ease. In fact, Lincoln was so good at the sport that he has only lost once in approximately 300 matches. Apart from taking down opponents at a quick pace, he was also known to talk smack in the ring. 2. After her mother, Gladys (Monroe) Baker Mortenson, was hospitalized after being diagnosed as a paranoid schizophrenic, Marilyn Monroe was left in a series of foster homes and the Los Angeles Orphans’ Home Society. Marilyn Monroe was a prominent figure, who used her beauty and power to help many. While it’s easy to think of someone with such beauty to have a successful life, Monroe did not achieve it with ease. 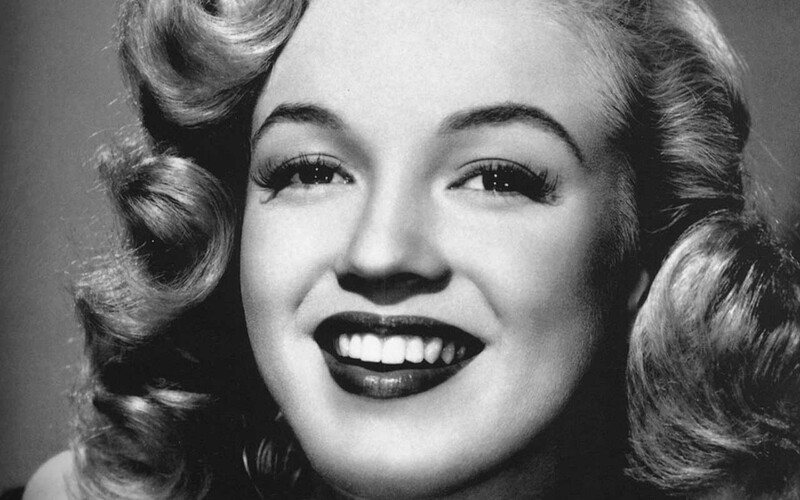 Born Norma Jean Mortensen on June 1, 1926, Monroe had a difficult childhood. Her mother was mentally unstable and her father was absent. In 1933, when Monroe was seven years old, her mother had the first of a series of mental crises and Marilyn became the responsibility of the state. 3. 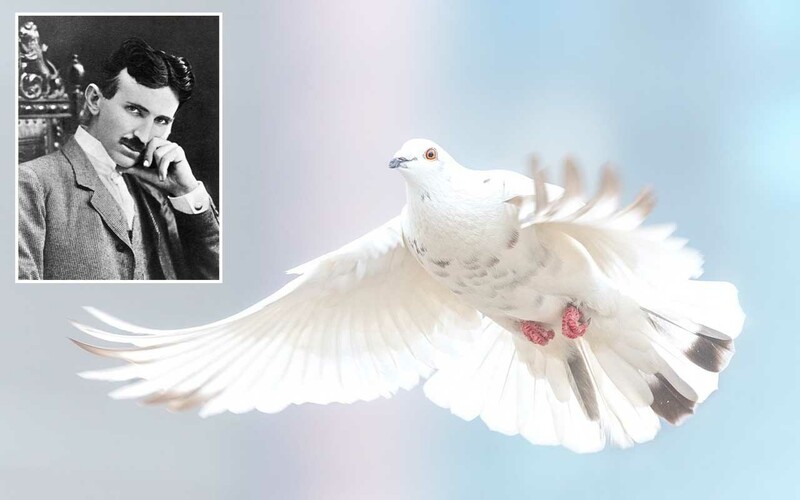 Nikola Tesla was fascinated with pigeons. One day, a white pigeon visited him through an open window at his hotel. Tesla believed the bird had come to tell him that it was her time. When it passed away in his arms, Tesla knew that he had finished his life’s work. The Serbian-American inventor is known worldwide for his inventions and contributions to the modern alternating current (AC) electrical supply system, which is widely used to this day. Tesla was way ahead of his time but by 1912, he began to withdraw himself from the world. Reports show that Tesla was showing signs of obsessive-compulsive disorder, becoming extremely obsessive with cleanliness and fixating on the number 3. When he shook hands or washed his hands, he did it in a set of three. Near the end of his life, he also became fixated on pigeons, especially a specific one, which he claimed to love almost as one would love a human being. 4. Walt Disney’s housekeeper, Thelma Pearl Howard, was given shares as bonuses. When she passed away at the age of 79, she was a multi-millionaire. Thelma Howard worked as Walt Disney’s personal housekeeper for more than thirty years. She had much respect for Disney. In return, Walt Disney respected and loved Thelma, since she cooked meals for him and helped take care of his two daughters. She landed the dream job of becoming a housekeeper for Walt Disney in 1951, at the age of 36. Thelma took care of the 8 bedroom, 17 bathroom, 3.6 acre mansion worth $100 million. She also adored his daughters and took extremely good care of them. Disney saw this and appreciated her efforts to help his family. 5. King Henry VIII of England appointed four Grooms of the Stool, who were responsible for wiping his bottom during his reign. 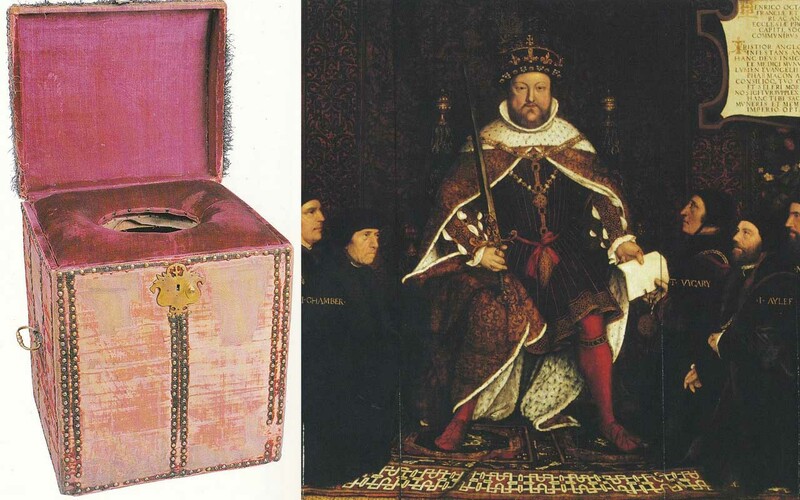 Sir William Compton (1509–1526), Sir Henry Norris (1526–1536), Sir Thomas Heneage (1536–1546), and Sir Anthony Denny (1546–1547) held the official title of the “Groom of the King’s Close Stool”. The four men were responsible for attending to the king’s needs by providing him with water, a washbowl, and a towel. They also had the duty of learning the king’s diet and meal times, so they could predict the king’s needs. 6. 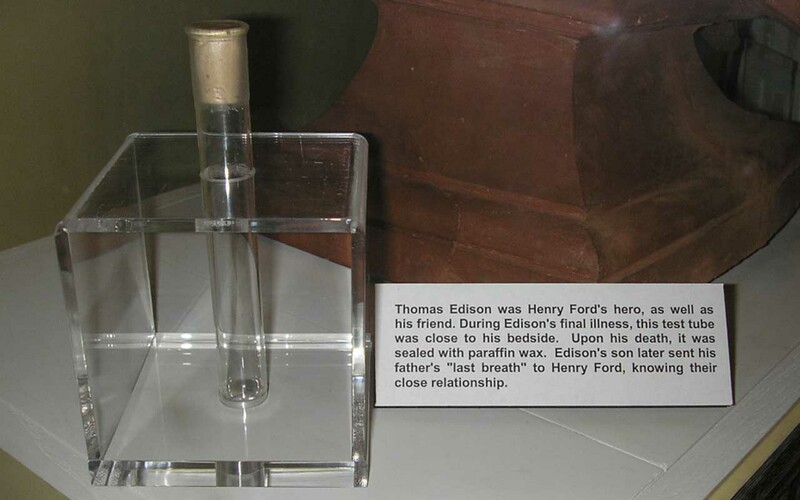 Thomas Edison’s last breath was captured in a test tube and is on display at The Henry Ford Museum in Detroit. Thomas Edison is remembered as one of the most influential inventors of all time. 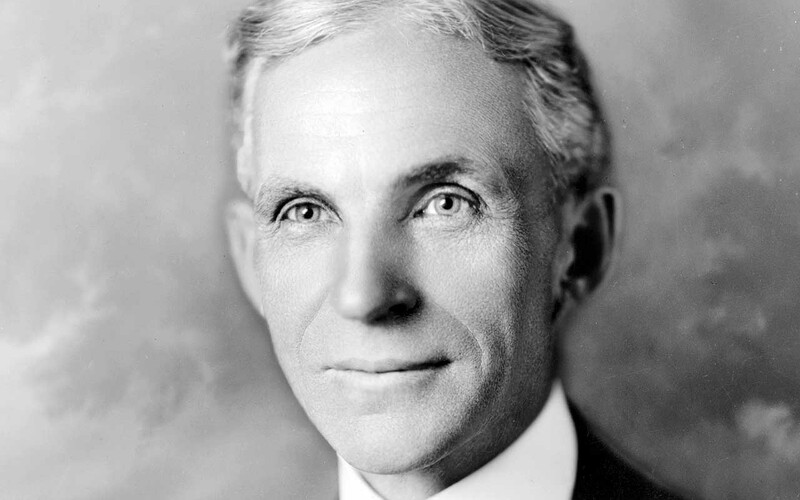 However, no one idolized him like the automotive pioneer Henry Ford. It was Ford’s dream to meet the man responsible for the motion picture camera, phonograph, and a long-lasting, electric light bulb. When the founder of Ford Motor Company worked for Edison Illuminating Company in 1896, he shared his vision of his new automobile, which Edison found to be impressive. The two remained close friends until Edison’s health declined in 1931. Henry Ford was so upset with this that he asked Edison’s son to capture his father’s last mortal breath. 7. Franklin D. Roosevelt once accidentally walked in on Winston Churchill with no clothes on. 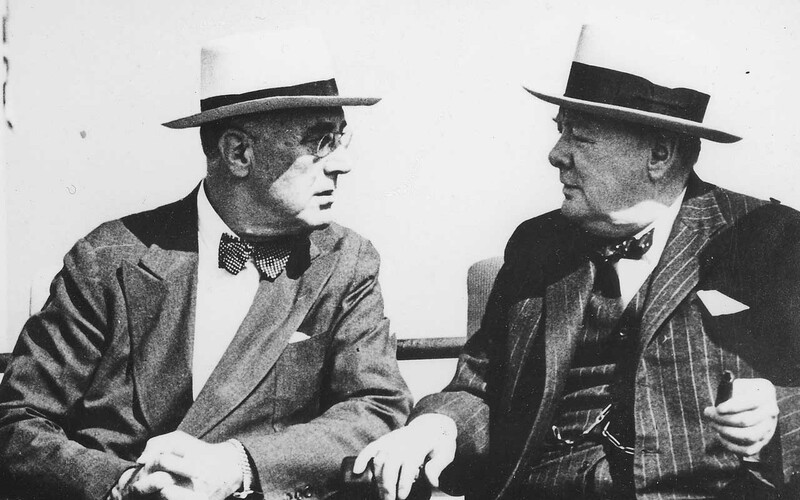 When Roosevelt apologized, Churchill replied: “The Prime Minister of Great Britain has nothing to hide from the President of the United States”. 8. 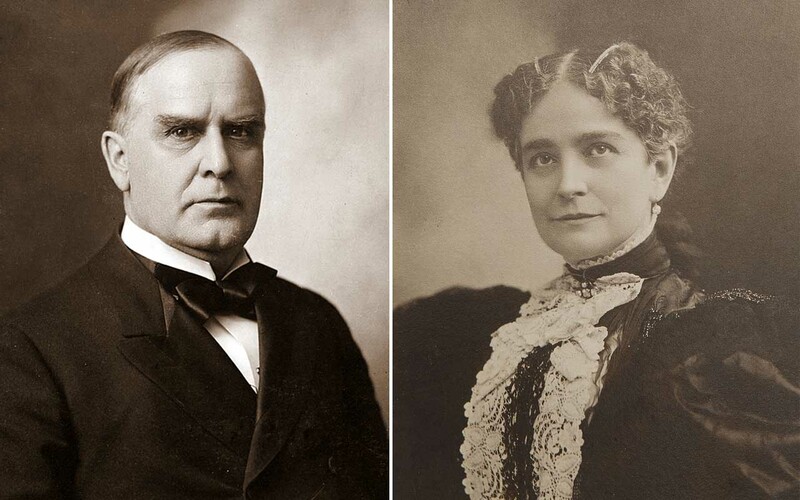 William McKinley, the 25th president of the United States, loved his wife Ida Saxton, through more than two decades of her illness. The President kept close watch for signs of an impending seizure and moments before a seizure, he would cover her face with a large handkerchief. William McKinley was the 25th president of the United States. He led the nation to victory during the Spanish-American War and was also the last president to have served in the US Civil War. Ida Saxton was working as a cashier at her father’s bank when she met Major William McKinley. The two fell in love immediately and were married. While McKinley practiced law, Ida devoted her time to her home and her husband. By 1873, Ida started falling ill and was suffering from phlebitis and epileptic seizures. 9. 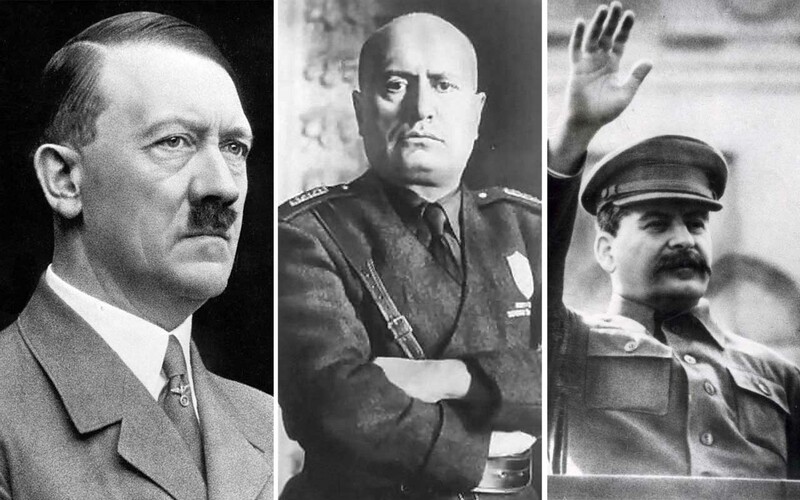 Hitler, Mussolini and Stalin were nominated for the Nobel Peace Prize. 10. Henry Ford believed in providing equal employment opportunities to everyone, regardless of their health or conditions. Ford hired many people who were disabled. In 1927, around 13,000 people with disabilities were working in his company.